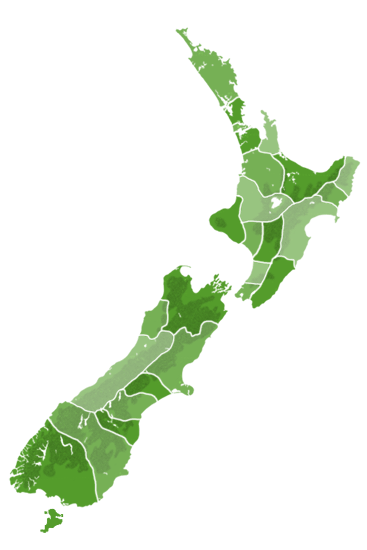 Living Legends planted 170,000 native trees throughout New Zealand from 2011 until 2013 – all honouring Rugby Legends. Enormous thanks to the thousands of New Zealanders who helped to plant the trees, the 17 wonderful Rugby Legends and of course sponsors The Tindall Foundation, Project Crimson, Department of Conservation and Meridian! 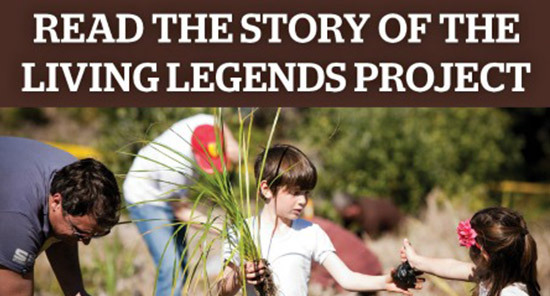 Check out the details of where Living Legends completed planting projects by clicking on the map.